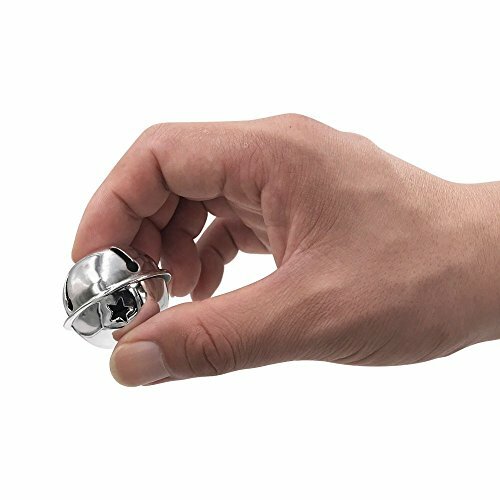 Hot Bear Colorful Jingle Bells 1.6-Inch/ 40mm, 16-Pack, Red/Silver (SILVER) by Cllootve at Bass Brass. Hurry! Limited time offer. Offer valid only while supplies last.